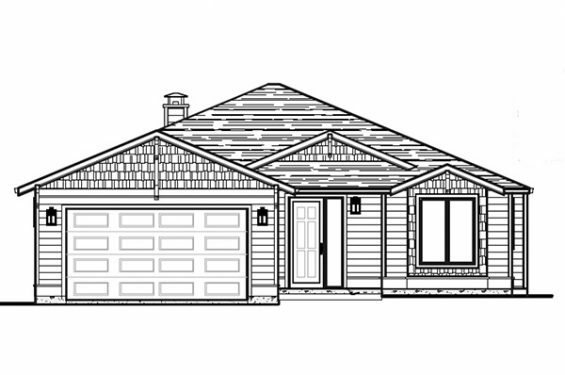 Bungalow walkout with the master bedroom with walk-in closets on the main and den which can flex as a small bedroom. 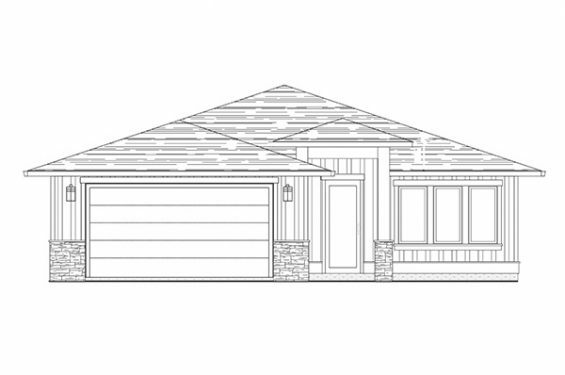 Additional 2 bedrooms are on the lower level along with a recreational/media room. This home also looks to take advantage of the outdoors with a spacious covered deck off the main level and a patio at the terrace level. Bungalow walkout with the master bedroom on the main floor, opportunity for vaulted ceilings in the main living area of the home, and a double garage.